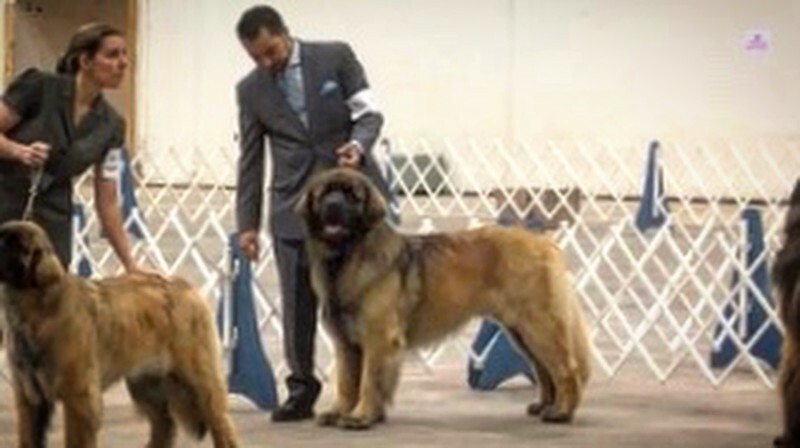 At the High Desert Cluster in Albuquerque, NM Zippo went Select Dog on Saturday and Best of Breed on Sunday for two major wins; Cinder was Best of Opposite both days for two majors. 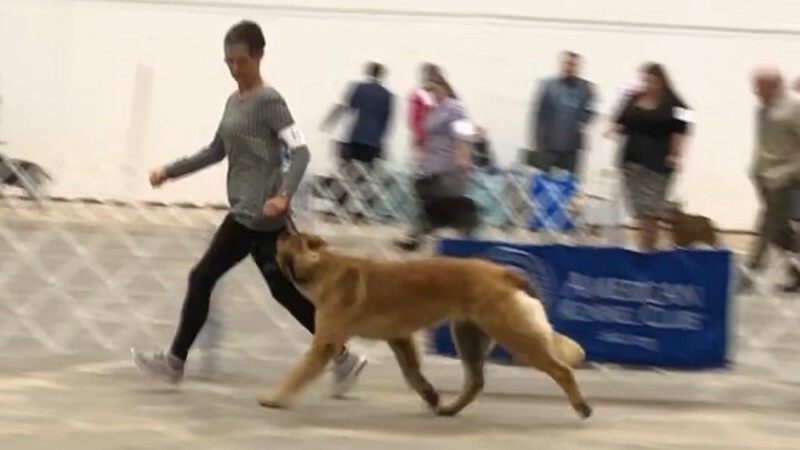 At the Abilene KC show Zippo was Select Dog on Saturday and Best of Breed on Sunday for two major wins; Cinder was Best of Opposite on Saturday for a major. 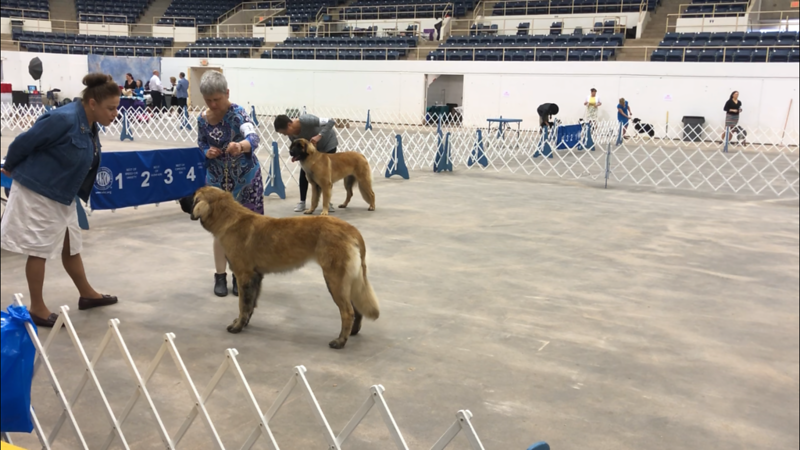 It was also a great weekend in that three Tipping Point puppies earned their first AKC conformation points! Henry (Bluebonnet's Patent Pending of TippingPoint) with Tania Rogers! 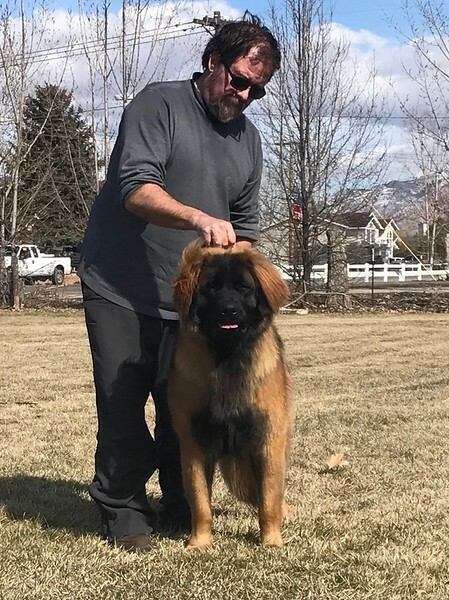 Special thanks to Kathy Syliva for handling Zippo in Albuquerque, and Alfonso Escobedo for handling him in Abilene.